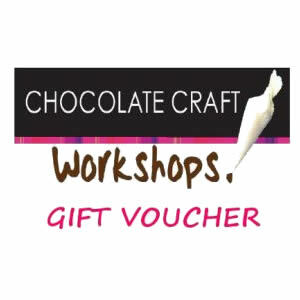 SAVE £19 by purchasing this chocolate workshop gift voucher for 2! A chocolate workshop gift voucher for 2 is the perfect gift for any chocolate lover and their partner or friend! Treat someone you love to an experience they’ll never forget – making & decorating handmade chocolates like the professionals. 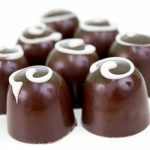 Our vouchers are valid for up to 1 year and can be used on any of our chocolate workshops. The happy recipient just needs to contact us quoting their voucher number and we’ll do the rest! A chocolate workshop gift voucher for 2 will give the lucky recipient and their partner or friend the unique opportunity to learn how to make handmade chocolates just like the professionals at a Chocolate Making Workshop. They’ll also be able to enjoy lots of tastings on the day too! 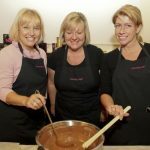 It’s creative and fun and at the end of the workshop they’ll have your very own chocolate creations to enjoy or to share with family and friends. Following a welcome briefing and refreshments, you’ll be given a brief overview of the session followed by a demonstration on chocolate making by a professional chocolatier. First of all, everyone will each make their own unique and individual ganache (cream/chocolate based filling) using a wide range of natural ingredients. This will then be piped into a Polycarbonate mould. Whilst the chocolates are chilling you’ll be taught how to professionally decorate chocolates using fine piping techniques. Then, after a brief practice session, you’ll put your new found skills to the test in a lolly decorating competition. With a special prize for the best decorated lolly! Next, chocolate moulds are topped off and returned to the fridge. During the second chilling, you’ll be able to have a go at our teasing but fun chocolate quiz. One of the best parts of the chocolate making workshop is when the chocolates are dramatically ‘demoulded’. 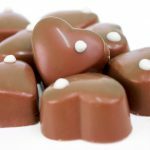 Producing an array of wonderful handmade chocolates. 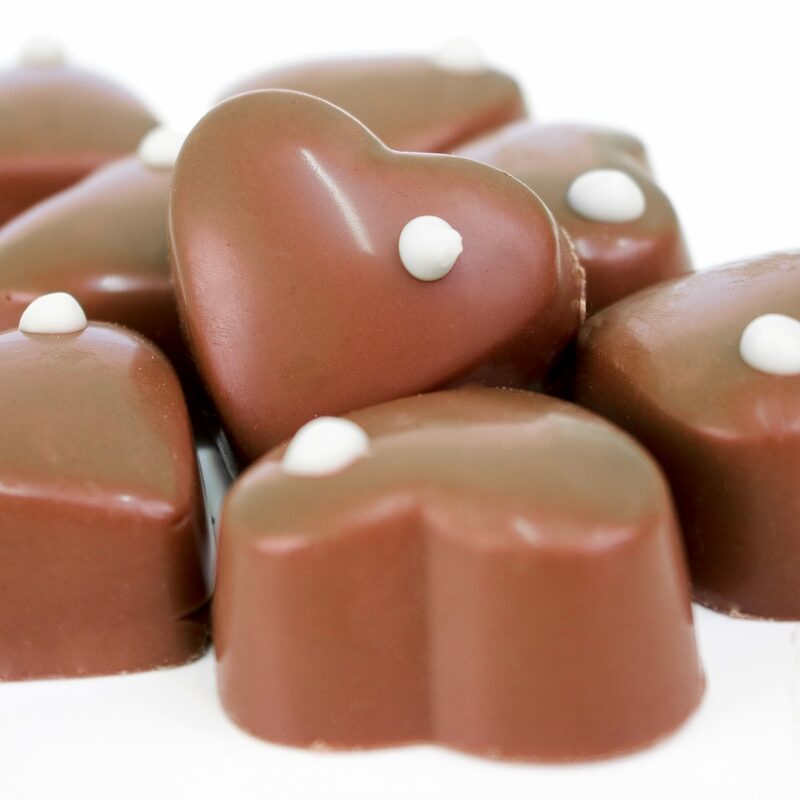 You’ll then have an opportunity to decorate your chocolates using fine piping techniques. Finally, everyone takes home a beautifully packaged box of their very own chocolates. A minimum of 21 chocolates per person. Along with a chocolate lolly, to wow friends and family. Refreshments (tea, coffee, soft drinks) are provided. A Chocolate Workshop for Gift Voucher for 2 may well prove to be the best present ever! Unit 1, Upton Park Farm, Old Alresford, Hampshire, SO24 9EB. Anyone! 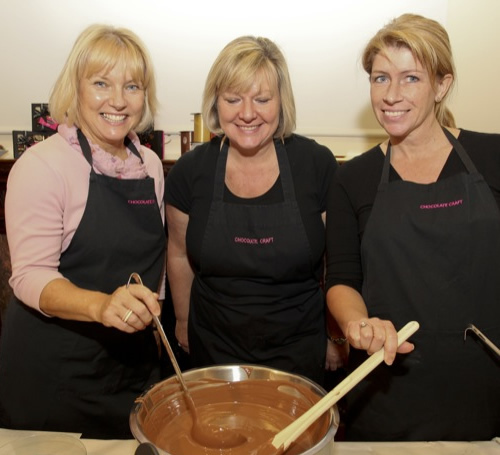 Our friendly & experienced staff will mentor and guide everyone through the chocolate making session. No experience is necessary. Must be 16 years and over. Different kinds of premium quality chocolate and tasters.